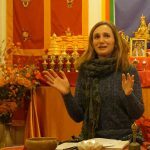 the New Year with The Portland Dharma Center! We offer public teachings of Buddhist fundamentals five days a week. Topics include The Four Noble Truths, Who Am I?, What is My Nature?, How Do Things Work?, and Creating World Peace. Students and practitioners of all backgrounds and experience levels are welcome. Our teachers have the training and the teachings to help you increase your happiness and decrease your suffering for the benefit of all beings. We invite you to join us for a brand new year. Our entrance is on the back of the building, off of the gravel parking lot. Please contact us with any questions. Each Sunday we practice at least one of the sadhanas from The Buddha Path. Sessions include commentary and instruction. This week we are doing Concluding Practice. Texts, cushions, and tea are provided. Everyone is welcome to stay afterwards for Q&A. 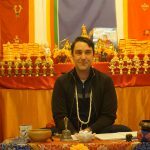 Andrew Morse is a DSSP Director and authorized Dharma Teacher of the Buddha Path under the guidance of H.E. Dzogchen Khenpo Choga Rinpoche. 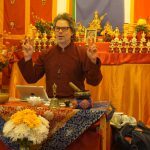 We are proud to offer teachings exclusively for those who are new to, and curious about, Buddhism as well as those who are new to our dharma center. This is a thirty minute orientation to cover a few basics of Buddhist View and fundamentals relevant to the teaching that follows. After Orientation, everyone is welcome to stay for the regularly scheduled teaching. Carrie Ure continues teaching Buddhist View. Books, cushions and tea provided. Teachings are given free of charge and donations are accepted to help maintain the Portland Dharma Center. Carrie Ure is a DSSP Director and authorized Dharma Teacher of the Buddha Path under the guidance of H.E. Dzogchen Khenpo Choga Rinpoche. Devi Anderson continues the Tuesday series on the fundamentals of practicing The Buddha Path. Teachings are given free of charge and donations are accepted to help maintain the Portland Dharma Center. 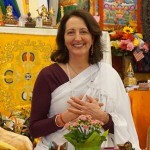 Devi Anderson is a DSSP Director and authorized Dharma Teacher of the Buddha Path under the guidance of H.E. Dzogchen Khenpo Choga Rinpoche. Rodney Yoder continues our Wednesday series of teachings on Buddhist fundamental principles. Everyone is invited to attend and participate. Texts and cushions are provided. While teachings are given free of charge, donations are accepted to help maintain the Portland Dharma Center. 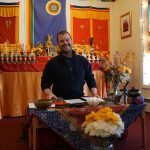 Rodney Yoder is a DSSP Director and authorized Dharma Teacher of the Buddha Path under the guidance of H.E. Dzogchen Khenpo Choga Rinpoche. Tim Ros continues his Thursday series of teachings which delve deeper into Buddhist view and philosophy. Teachings are given free of charge and donations are accepted to help maintain the Portland Dharma Center. Thursday teachings are recommended for those with at least one year of beginning teachings or one seasonal retreat. Tim Ros is a DSSP Director and authorized Dharma Teacher of the Buddha Path under the guidance of H.E. Dzogchen Khenpo Choga Rinpoche. 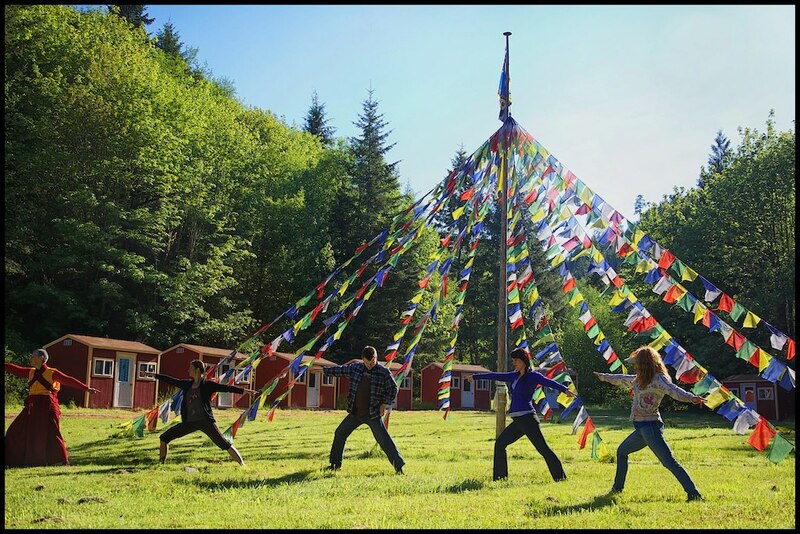 Dzogchen Shri Singha of Portland is a 501(c)(3) nonprofit that operates solely through the generosity and support of sangha. We request a $5 donation for attending our weekly teachings to support the dharma center. The teachings are offered free of charge; no one will be turned away for lack of funds.